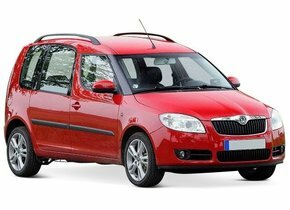 Skoda is a Czech car brand that today is part of the Volkswagen Group. Together with Fiat, Opel, Peugeot and Daimler-Benz, it is one of the world's oldest car brands. For the basis of the brand we have to go back a long way back in time, namely to the year 1895. It was at this time that the brand brought the first Slavia bikes to market. The first motorcycle went into production in the year 1899 and before depicting the first real car (a two cylinder model) we have to flush through to the year 1901. In the end, it would take another four years before it went into production. The above proved to be the real starting shot for a number of brand new models that followed each other at a surprisingly fast pace. 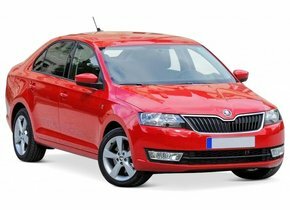 Over the years, the Skoda brand has become increasingly popular and this is largely due to the often praised price-quality ratio. Are you also the owner of a Skoda? However, have you had to deal with a damaged windscreen and do you not know exactly what to do with it now? Then quickly read on and discover the very interesting solution that we have in store for you! 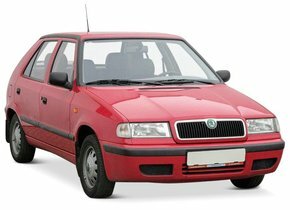 Is a damaged windscreen replacement of a Skoda always mandatory? Let us start straight away by answering a very important question. Many people wonder whether they are always obliged to have a damaged windscreen replaced immediately. 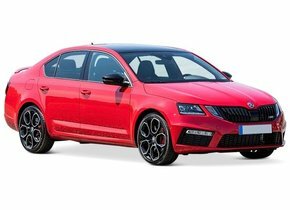 Many of our competitors will tell you that a windscreen replacement of a Skoda is always necessary in the event of damage, especially from rubble. A damaged windscreen replacement of a Skoda is only required when the damage can hinder the driver of the vehicle. Can the asterisk or single crack be found within the driver's field of view? Then the damaged windscreen replacement of your Skoda is a requirement. Is that not the case? Then this window damage does not necessarily have to pose a real risk, so that she can sit still for a while. Please note, an asterisk or a big crack in the Skoda windscreen will of course never improve the look and feel of your car. 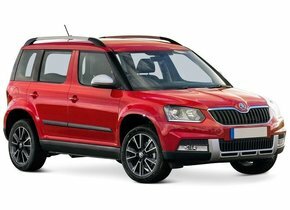 The Skoda Yeti is a compact SUV that had to be an alternative to the Volkswagen Touran, which washed firmly out of the clumps. The design of the latter also comes from Skoda's design space. Because the Skoda Yeti is a compact SUV, it has a fairly large windscreen. This causes many people to fear that the windscreen replacement of their Skoda will be accompanied by a very substantial price. This may indeed be the case if you choose to buy an original new Skoda windscreen. Such a windscreen has a brand logo, which means that it can initially only be sold by an authorised dealer. You would be scared about the impact this small log could have on the costs charged. Is there an alternative to the above, particularly expensive car window? Absolutely! We make it possible for our customers to order an after-market car window. 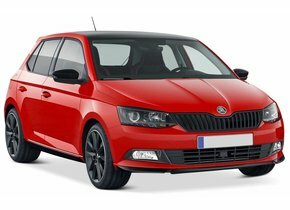 A windscreen replacement of your Skoda with this interesting alternative ensures that you are always assured of a much lower price and that while there is no need to surrender in terms of quality. The after-market car windows offered by Autoglas Concurrent are therefore always produced according to the strictest European quality standards. So you can always count on the best possible price-quality ratio. 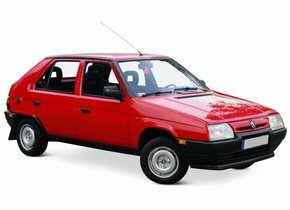 It is often not that easy to simply buy a single after-market car window without having it placed by the same party. This is not a problem for us. A windscreen replacement of a Skoda can be done perfectly in this way. We supply such car windows on a very regular basis not only to hobbyists, but also, for example, to garages. 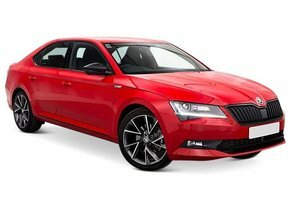 So are you looking for a party that can provide you with a perfect new Skoda windscreen in terms of price quality? Also then you are at the right address with us! 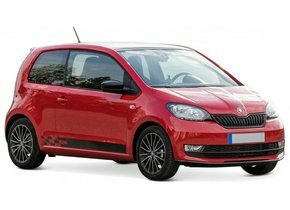 After buying one of our cheap after-market car windows, you have the option to replace your Skoda windscreen yourself in case of damage. However, a windscreen replacement of a Skoda must be done very precisely. Not only is there a risk of leakage from an incorrectly positioned windscreen, but there are more risks. The last thing you want is that a poorly positioned windscreen can pose a danger to both the driver and passengers of the car. This reason is the reason why many people choose to outsource the windscreen replacement of the Skoda to a professional party. Of course, we can also be of great service in this area. We call on one of our certified partners to replace damaged car windows. 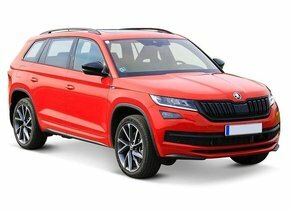 Whether you have a Skoda Fabia, a Skoda Kodiaq or a Skoda Yeti, in all these cases these genuine professionals can replace your windscreen in the most qualitative and efficient way. So don't be surprised at an inspection for the MOT and choose to have the damaged Skoda windscreen replaced in time by a real expert!